I bet you didn’t see this coming?! I have literally just started making my personal Christmas cards. Every year I say I’m going to start early (who am I kidding – I always leave it until the last minute) but not this year! Type your name in the comments box and upload your image via the ‘choose file’ button. Then click post comment. I think this will make life easier and make sure I don’t miss anyone. All entries will be in number order starting from the first entry. This entry was posted in Blog Challenge, News on 02/09/2015 by Becki. Well you may of guessed it I am definitely a little behind at the moment. So sorry for the added suspense….and slight delay to the post. I won’t keep you waiting anymore. On to the draw! Congratulations to #7 Deborah Ripley. #1 This gorgeous card was made by Isobel Hunter. #2, #3 and #4 These gorgeous cards were made by Linda Walker. #5 This gorgeous card was made by Ruth Fletcher. #6 This gorgeous card was made by Penny Hewitt. #7 This gorgeous card was made by Deborah Ripley. #8 and #9 These gorgeous cards were made by Penny Hewitt. #10 This gorgeous card was made by Steve Nicholls. #11 This gorgeous card was made by Isobel Hunter. #12, #13 and #14 These gorgeous cards were made by Sally Anne Cole. #15 and #16 These gorgeous cards were made by Doreen Sympson. #17, #18 and #19 These gorgeous cards were made by Elaine Shelley. #20 This gorgeous card was made by Ruth Fletcher. #21 This gorgeous card was made by Elaine Parker. #22 This gorgeous card was made by Linda Brooke. #23 This gorgeous box was made by Doreen Sympson. 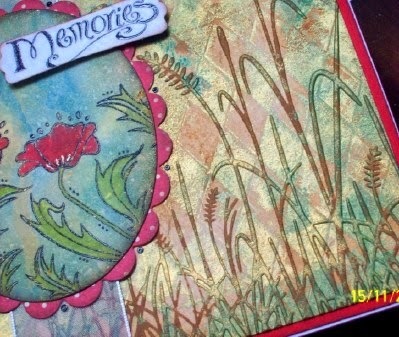 #24 This gorgeous card was made by Tracey Thurston. #25 This gorgeous card was made by Kate Discombe. #26 This gorgeous card was made by Kim Dear. #27, #28 and #29 These gorgeous cards were made by Nikki Dressler. #30 This gorgeous card was made by Viola Crossley. 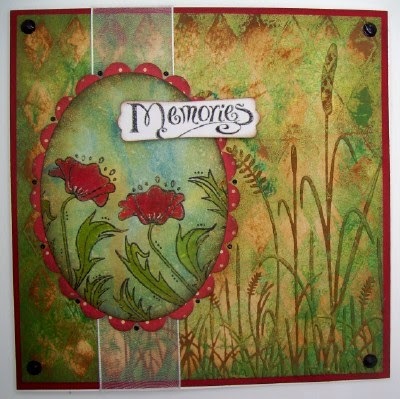 #31 This gorgeous card was made by Tracy Southam. #32 This gorgeous card was made by Pat Woodward. #33 and #34 These gorgeous cards were made by Kate Discombe. #35 This gorgeous card was made by Christine Smith. 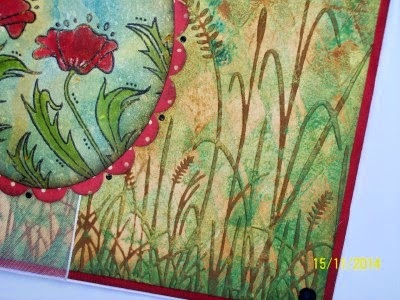 #36 This gorgeous card was made by Helen Haines. This entry was posted in Blog Challenge, News on 01/09/2015 by Becki. Jenny’s chose the theme this month. Blue is her favourite colour. Looking forward to what you all come up with! This entry was posted in Blog Challenge, News on 03/08/2015 by Becki. We have an early start for setup for Stamperama today. I will post details on Monday as we have a busy weekend ahead! This entry was posted in Blog Challenge, News on 01/08/2015 by Becki. 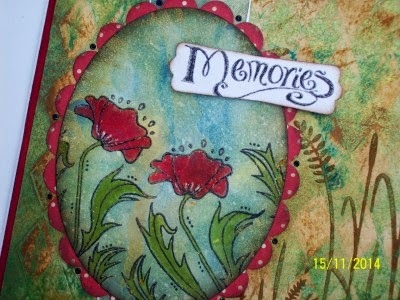 We have plenty of floral sets and stamps to chose from. After the popularity of the last blog challenge we have kept 2 prizes again this month! 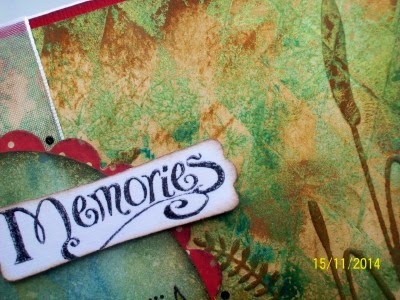 1st Prize will be £40 to spend on stamps on the Hobby Art Website. This entry was posted in Blog Challenge, News on 01/05/2015 by Becki. WOW what a response to this month’s blog challenge… So many stunning entries. We would like to thank everyone who entered Hobby Art’s April blog Challenge “Wings”. Thank you for sharing your hard work! #1 This gorgeous card was made by Natalie Gallagher. #2 This gorgeous card was made by Ruth Fletcher. #3,#4,#5 These gorgeous cards were made by Linda Walker. #6 This gorgeous card was made by Deborah Ripley. #7 This gorgeous card was made by Isobel Hunter. #8,#9 These gorgeous cards were made by Veronica Pell. #10 This gorgeous card was made by Doreen Sympson. #11 This gorgeous card was made by Renee Davies. 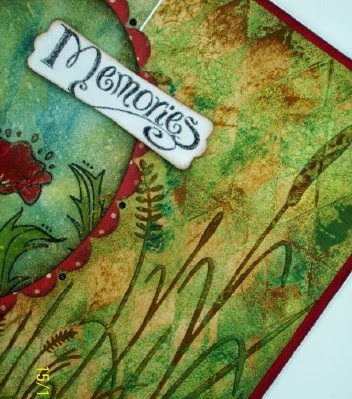 #12 This gorgeous card was made by Tracy Southam. #13 This gorgeous card was made by Moira Walters. #14, #15 These gorgeous cards were made by C J Deane. #16 This gorgeous card was made by Christine Smith. #17 This gorgeous card was made by Linda Brooke. #18 This gorgeous card was made by Elaine Parker. #19 This gorgeous card was made by Linda Guy. #20 This gorgeous card was made by Christine Pease. #21 This gorgeous card was made by Karen Paine. #22 This gorgeous card was made by Moira Walters. #23 This gorgeous card was made by Isobel Hunter. #24, #25, #26 These gorgeous cards were made by Alison Brittain. #27 This gorgeous card was made by Katrina Bufton. #28 This gorgeous card was made by Elaine Parker. #29 This gorgeous card was made by Angela Mitchell. #30, #31 These gorgeous cards were made by Pat Woodward. #32, #33, #34 These gorgeous cards were made by Viola Crossley. #35 This gorgeous card was made by Kim Dear. #36, #37, #38 These gorgeous cards were made by Gemma Saunders. #39, #40, #41 These gorgeous cards were made by Nikki Dressler. #42, #43, #44 These gorgeous cards were made by Kate Discombe. #45, #46, #47 These gorgeous cards were made by Ruth Wagner.